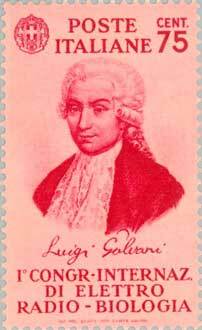 Luigi Galvani (September 9, 1737–December 4, 1798) was an Italian physician and physicist who lived and died in Bologna and who discovered that muscle and nerve cells produce electricity. Dissecting a frog at a table where he had been conducting experiments with static electricity, Galvani touched an exposed sciatic nerve of the frog with his metal scalpel, which had picked up a charge. At that moment, he saw the dead frog's leg kick as if in life. The observation made Galvani the first investigator to appreciate the relationship between electricity and animation — or life. He is typically credited with the discovery of bioelectricity. 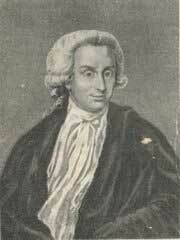 Galvani coined the term animal electricity to describe whatever it was that activated the muscles of his specimens. Along with contemporaries, he regarded their activation as being generated by an electrical fluid that is carried to the muscles by the nerves. The phenomenon was dubbed "galvanism," after Galvani, on the suggestion of his peer and sometime intellectual adversary Alessandro Volta. Galvani's investigations led shortly to the invention of an early battery, but not by Galvani, who did not perceive electricity as separable from biology. Galvani did not see electricity as the essence of life, which he regarded vitalistically. Thus it was Alessandro Volta who built the first battery, which became known therefore as a voltaic pile. While, as Galvani believed, all life is indeed electrical — in that all living things are made of cells and every cell has a cell potential — biological electricity has the same chemical underpinnings as the flow of current between electrochemical cells, and thus can be recapitulated in a way outside the body. Volta's intuition was correct as well. Galvani's name also survives in the Galvanic cell, the galvanometer and galvanization. 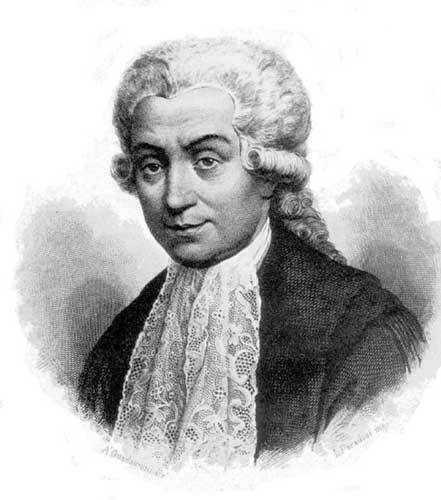 Galvani crater, on the Moon, is also named after him. Kandel E.R., Schwartz, J.H., Jessell, T.M. (2000). Principles of Neural Science, 4th ed., p.6. McGraw-Hill, New York.